The soulful track sees Kagwe Mungai team up with Nigerian Queen of Afro-house songbird Niniola. 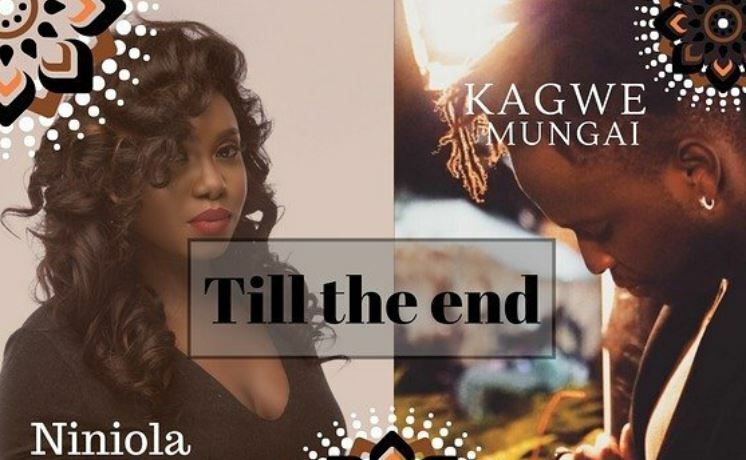 “Till The End” is a beautiful blend of West and East African love about an endless relationship and the willingness to go through the ups and downs till the end. The jam is Mixed & Mastered by Atwal while the video is directed by Stanz Visuals.